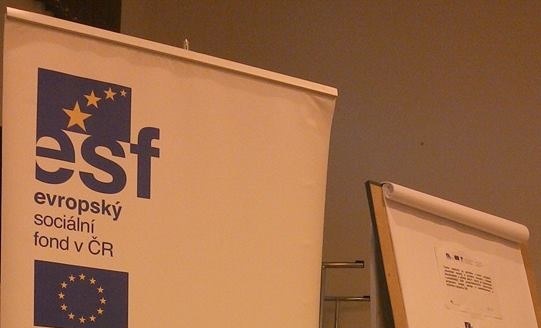 A workshop on regional social innovations organized by European Development Agency took place in Benešov on 26th February, 2014. High profile participants included mayors, directors of care-homes and social services organizations, NGOs and related higher education institutions. The one topic to be discussed was planning and co-operation in social services in regions and transfer of best practices from our partners from United Kingdom, Poland and Bulgaria. The city of Benešov, which is a smaller city 40 km southeast of Prague, uses the method of community planning of social services. The method was discussed and the officials of the city presented how the method can be used effectively and how the city started using the method also for other sectors such as crime prevention. The idea of intersectoral co-operation was adopted also by the care home for seniors in the City of Benešov, where the workshop took place. Alongside social services, the institution provides also cultural activities, exhibitions, youth activities for intergenerational dialogue in co-operation with other local organizations from various sectors. The participants were also informed about grant programmes which are available for financial support of both intersectoral and international co-operation in social innovations, social inclusion, and employment.